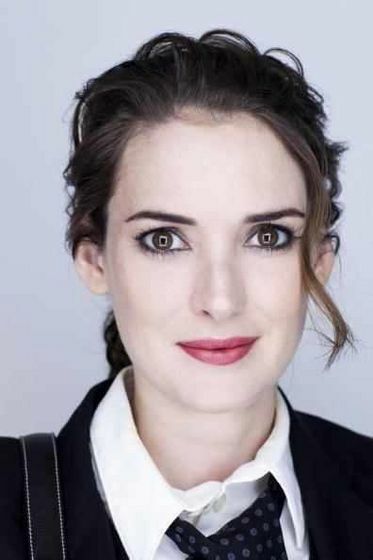 Winona Ryder spent her early career playing characters who ventured from the beaten path. With her turn as the gloomy goth teen in Beetlejuice and the revenge-oriented high schooler in Heathers, Ryder soon became the target for some of the more interesting roles in Hollywood. She also became of the industry's most respected young actresses, earning Oscar nominations for her work in The Age of Innocence and Little Women.